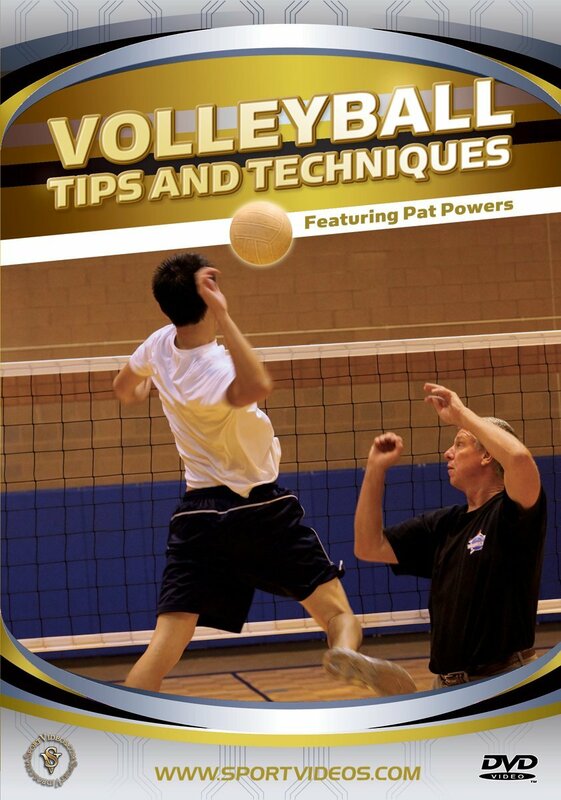 Pat Powers is one of the nation's top instructors of volleyball skills working with over 2300 players a year at his clinics. 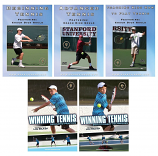 This 70-minute DVD captures the essence of the clinic and all the methods that have made coach Powers and his techniques sought by so many players. Among the topics covered are: ball control, passing, setting, hitting, serving, defense, blocking, playing tips, communication and much more. 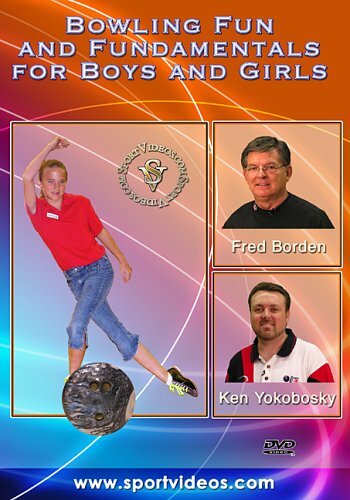 This DVD is a must have resource for any serious volleyball player or coach. About the Coach: Few people in the history of volleyball have been able to reach the level of success that Pat Powers has achieved as both a player and a coach. Among his many accomplishments as a player are: an NCAA Championship in 1980, an 11-time collegiate All-American, an Olympic Gold Medalist in 1984, and numerous tournament championships with the AVP Pro Beach Volleyball Tour. He is regarded as one of the greatest players in international volleyball history, both in the six-man indoor game and the two-man beach game. As a coach, Pat Powers has continued his success. 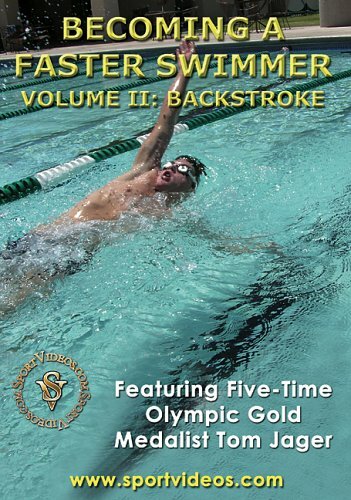 He was the University of Southern California men's volleyball coach for six years. Pat also has coached several European professional club teams. He currently owns and operates one of the most successful volleyball camps in the country and teaches over 2300 players each year.